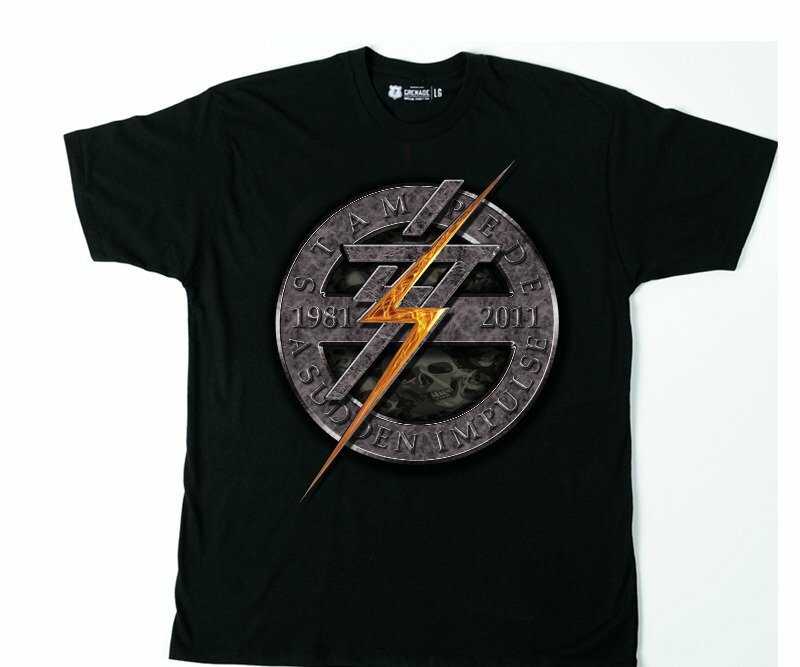 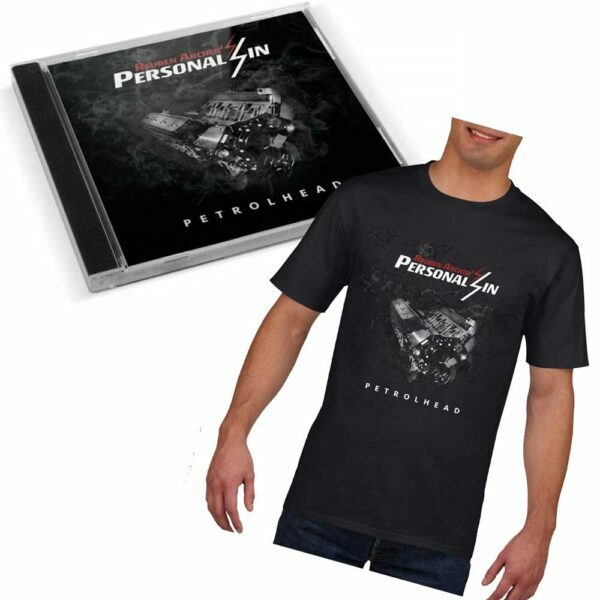 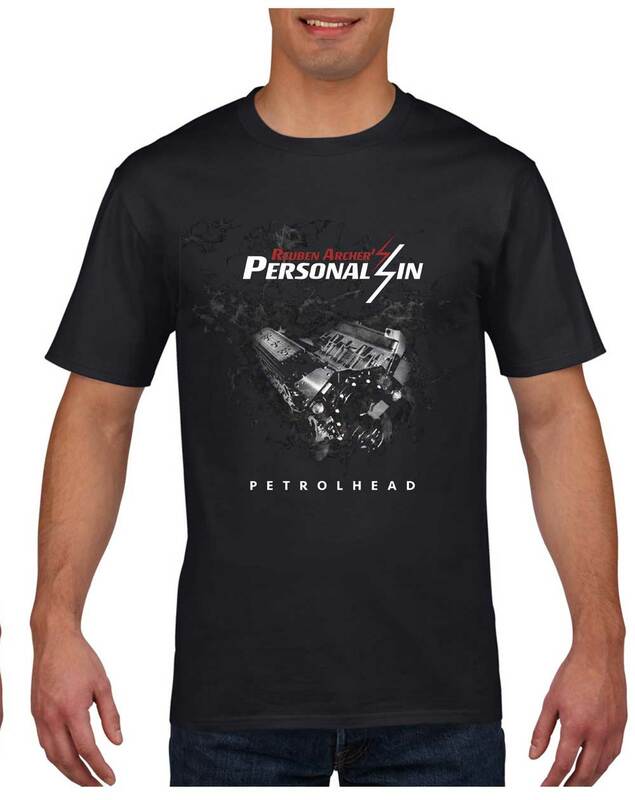 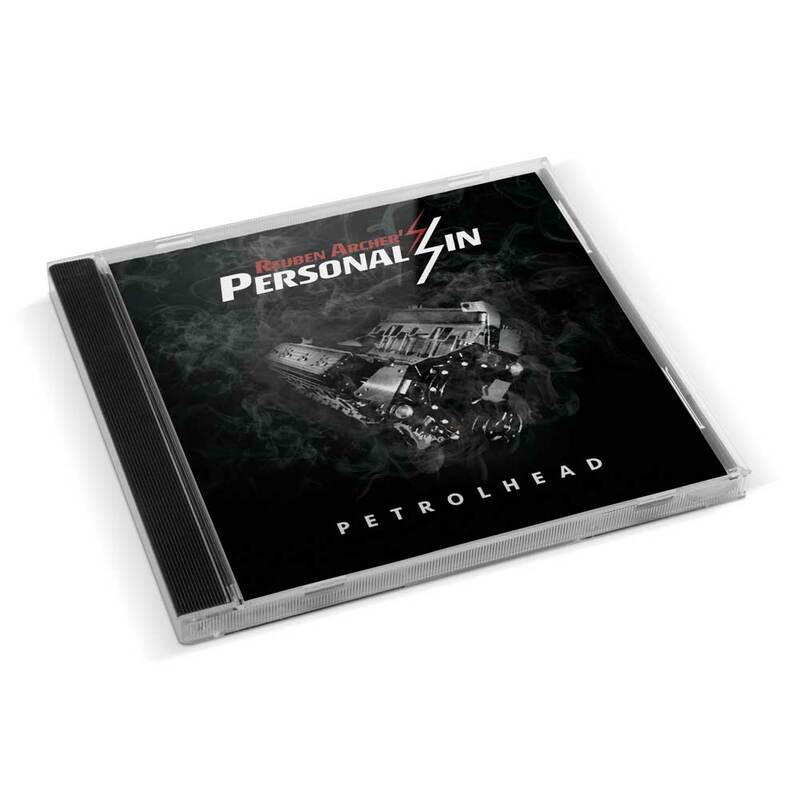 Save 20% by taking advantage of our exclusive Reuben Archer’s Personal Sin ‘Petrolhead’ T-Shirt and CD deal! 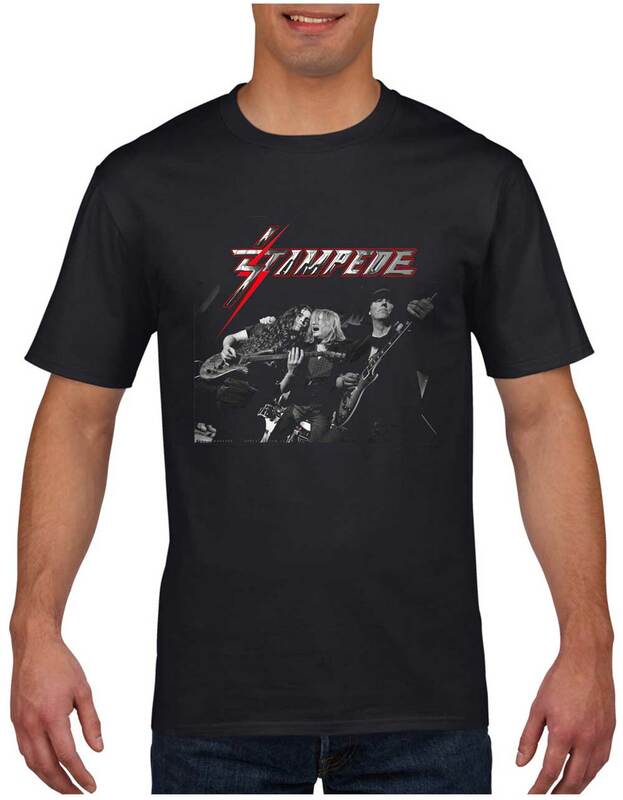 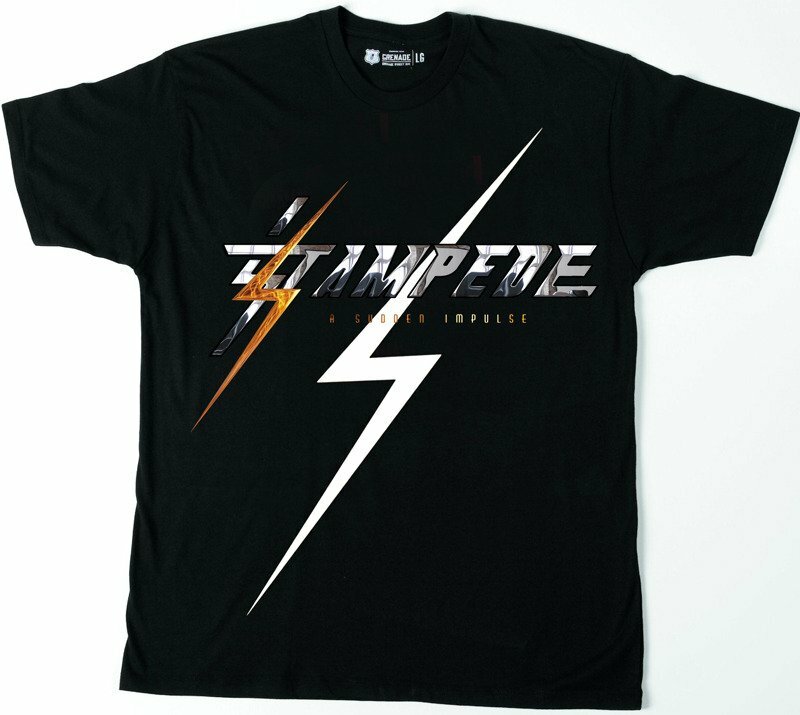 Get the brand new album and the t-shirt for just £20. 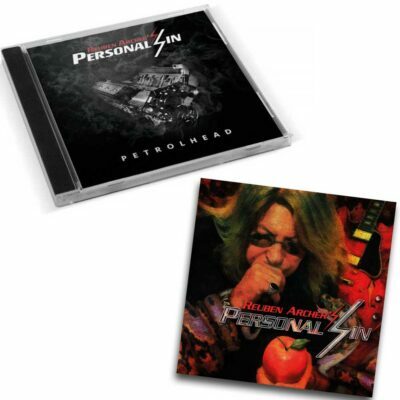 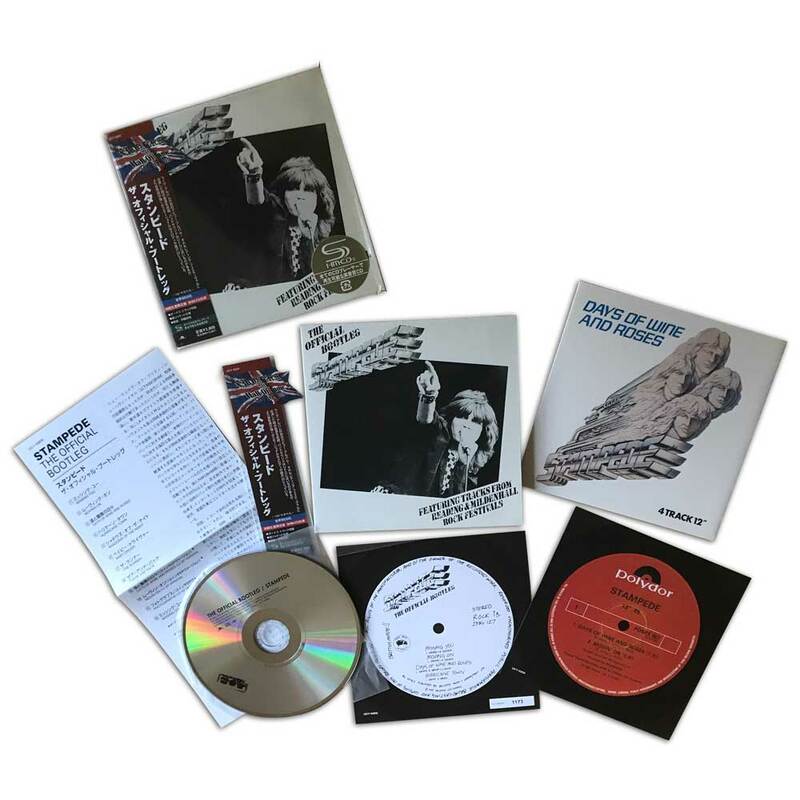 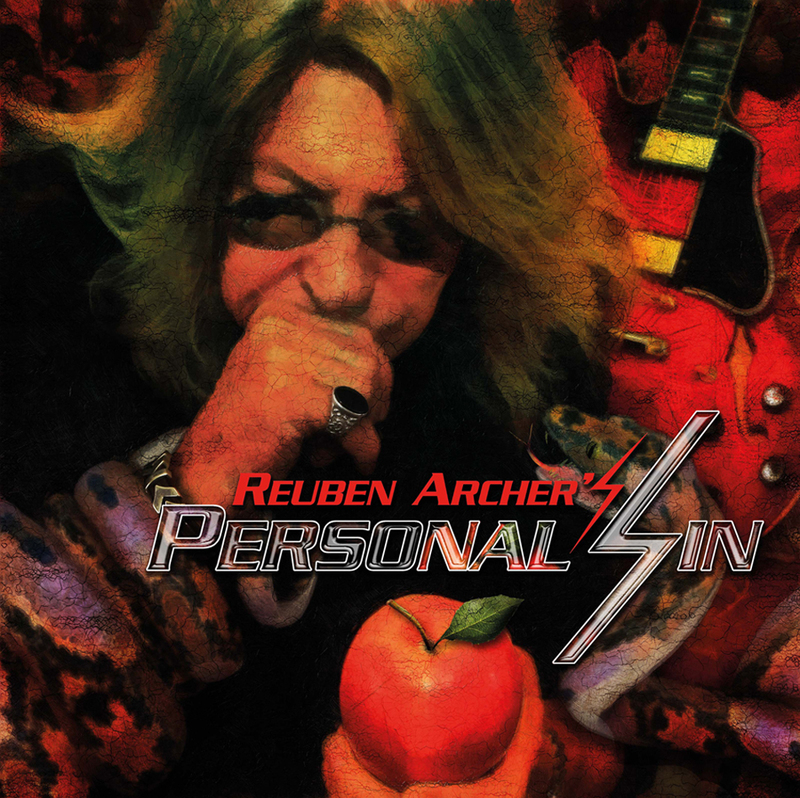 You can also request to get the CD signed by Reuben.